Practical and easy to understand instruction on how to use herbs. This is not an academic work but based on a lifetimes experience. 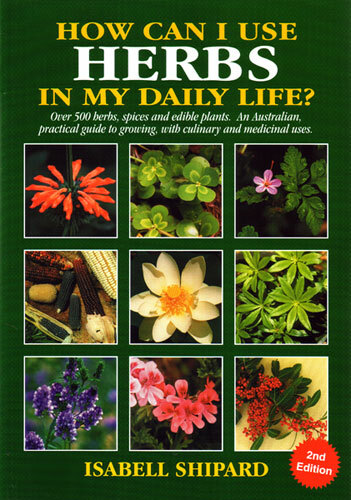 Be the first to review “How Can I Use HERBS In My Daily Life, book” Click here to cancel reply.